Aberdeen has welcomed Huntsman, a forward-thinking new barbershop in Union Street. 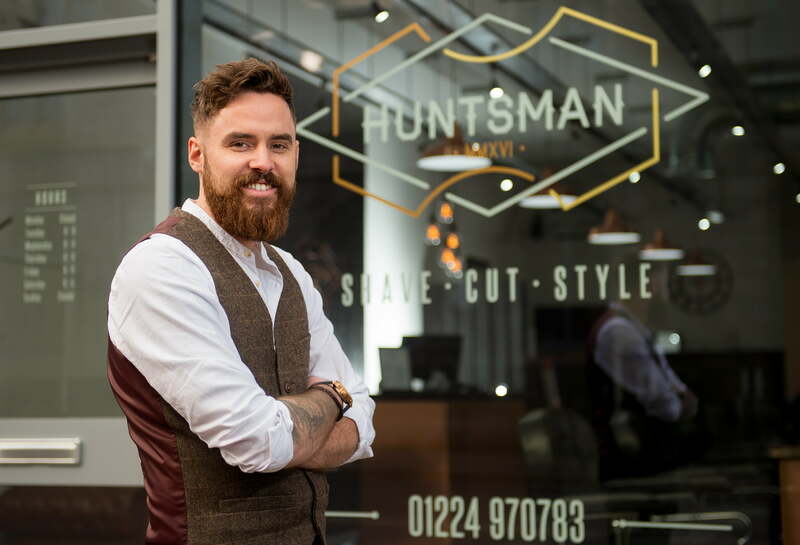 Kyle Ross, managing director of Huntsman, has ten years industry experience in some of Aberdeen’s top hair salons and plans to bring the city bang up to date with the latest men’s grooming trends. He has created three jobs and signed a ten-year lease for the the 950 sq. ft. premises, which has an additional 500 sq. ft. basement for potential future expansion. 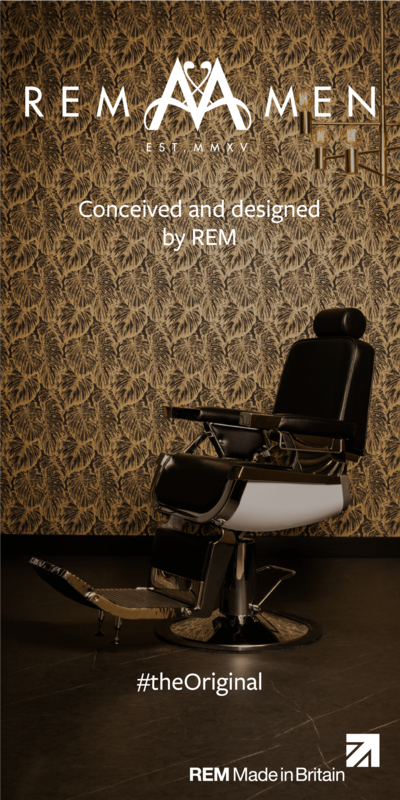 He named the salon after Benjamin Huntsman, the inventor of the straight razor. “I realised I had a flair for the barbering side of hairdressing and I enjoy following gents trends. 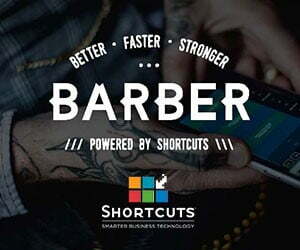 I wanted to create an environment that was completely different to the walk-in barbers that most men are used to. Guys can relax in the knowledge that we will spend as much time that is needed on their hair, rather than just a quick five-minute job,” says Kyle. Huntsman is the only barbers in Aberdeen to stock Hanz de Fuko hair products and the only one north of Glasgow to offer Brighton Beard Company products. To find out more about Huntsman, visit them on Facebook @HuntsmanAberdeen, Twitter @huntsman_abrdn or insta huntsman_aberdeen.